Enjoy the advantage of working for one of the best medical staffing agencies in the west. WSi Healthcare is a leading provider of medical staffing solutions in the west. Our success is based on your success and we are here to serve you. 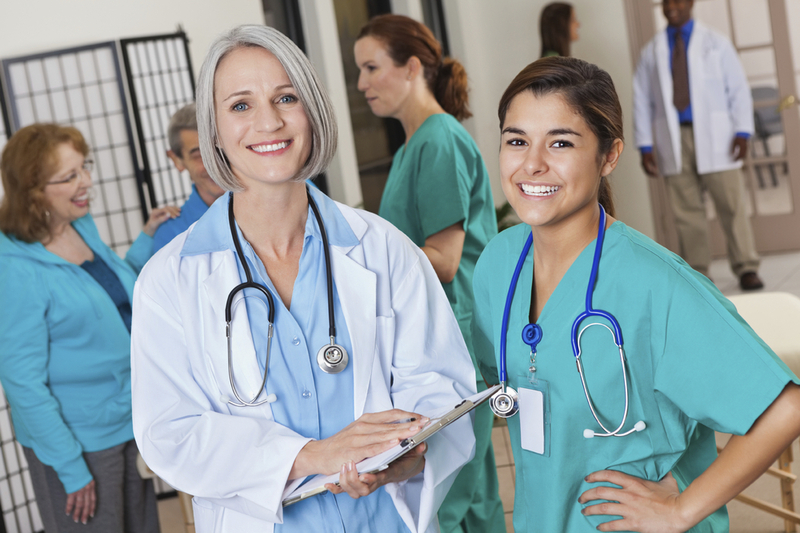 WSi Healthcare Personnel is a leading provider of medical staffing solutions in the West. We provide candidates that are available to work for you for one day, one week, or an extended period of time. You and your account manager will discuss your requirements for the temporary position. WSi will then find the best employee to fit your needs. We can provide you with the candidate’s credentials in advance, or send the temporary employee to your office to start work. WSi identifies and hires the right candidate for your specific needs. The candidate is placed on WSi’s payroll for an initial period of employment. During this time we pay the candidate’s salary, matched taxes, worker’s compensation, unemployment and liability insurance. We bill you at an hourly rate on a weekly invoice. At the end of the initial period of employment the candidate rolls onto your payroll and is your employee. Your WSi Account Manager will work with you to understand your individual needs and find a skilled professional based on your ideal candidate requirements. Once you decide who you would like to hire, the candidate is immediately your employee. WSi will assess a one-time placement fee based on a percentage of the employee's annual salary. This fee is due fourteen days after the employee commences work.